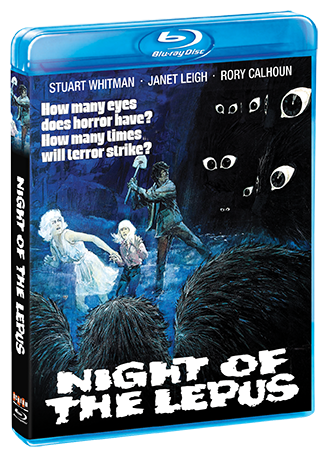 There was no limit to the horror ... no end to the Night Of The Lepus! 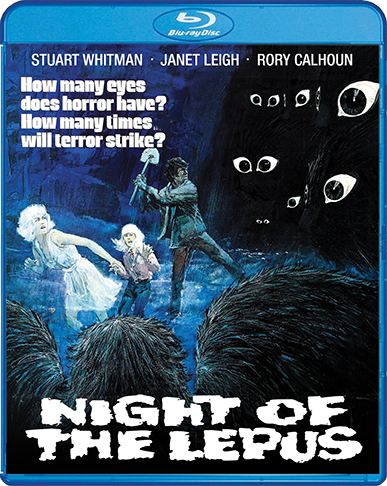 A hormone intended to alter the breeding cycle of rabbits overrunning Arizona ranchlands instead turns them into flesh-eating, 150-pound monsters in Night of the Lepus! 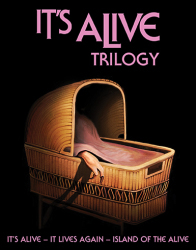 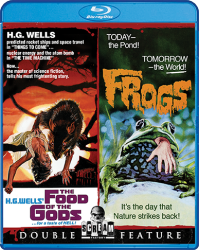 Stuart Whitman (Eaten Alive), Janet Leigh (Psycho), Rory Calhoun (Motel Hell) and DeForest Kelley (Star Trek) are among the intrepid humans facing off against the behemoth bunnies, using guns, flames, dynamite and anything else in their grasp to battle their oversized, hungry tormentors.